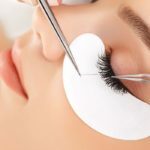 At Turn Beautiful we offer a range of eye treatments including customised eyelash and brow tinting, tidying and perming services as well as the LVL Lash treatment; a fantastic alternative to eyelash extensions. 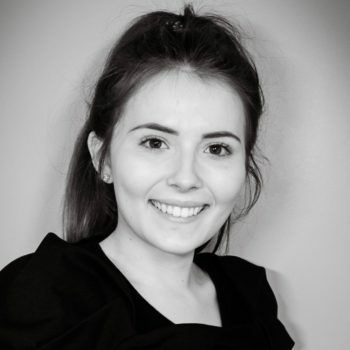 All are tailored to create just the right look to compliment and balance your facial features. While eyelash extensions are a great solution for many, some prefer a natural alternative which still provides the ‘big lash look’. LVL provides way to achieve this. LVL stands for length, volume and lift and the treatments is designed to enhance your lash length without the need for lash extensions. The technique gently lifts and straightens the lashes from the root, making them look thicker and more voluminous. The treatment uses silicon shields, rather than rods, along with a gel formulation that aims to straighten the lash rather than curl it. The shields come in 3 sizes and are very comfortable as well as being gentle on your lashes too. The LVL eye treatment has been designed to enhance your natural eyelashes by straightening them rather than curling to create the illusion of longer, thicker lashes. The treatment takes between 30 and 45 minutes depending on the length and quality of your natural lashes. Eyebrow tint; The eyebrows are emphasised effectively, given a clear contour and thereby become the perfect frame for the face. In the event of few or missing hairs, the brows can be optically supplemented by tinting the skin. Hairs that are grey or white are 100% covered up. 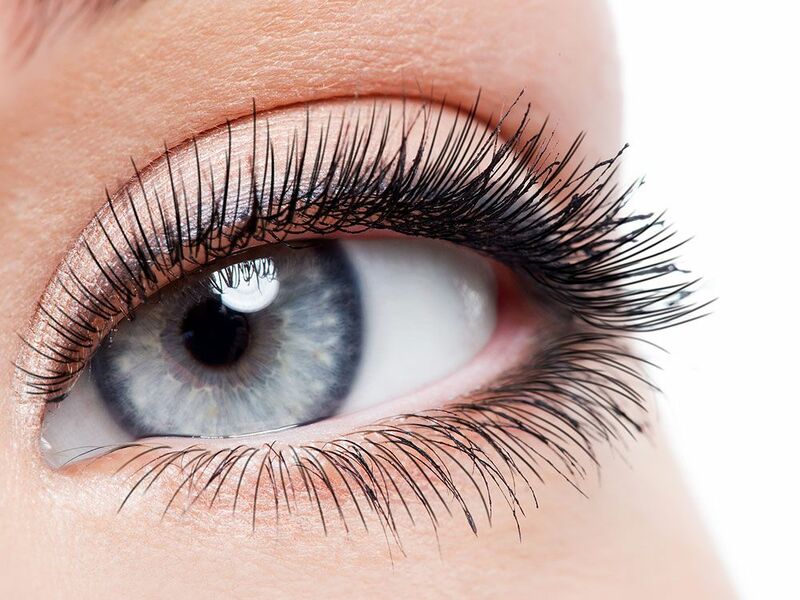 Eyelash tinting provides intensive, shiny colour and lets eyelashes look a lot longer and fuller. Grey or white brows? 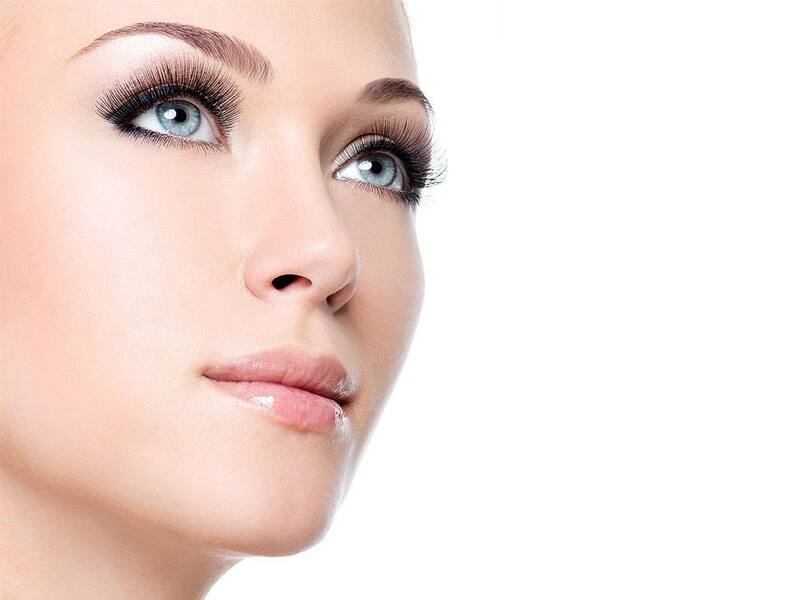 Tinting freshens up the colour for a more youthful appearance. Time saving and practical: already in the morning when getting up, the eyes are more expressive without use of mascara and brow pencil. Smudge- and waterproof: without smearing and lumping, the colour lasts day and night, in any situation. Durability: the effect remains for up to 6 weeks. Over this period the eyelashes regrow completely. PLEASE NOTE: A patch test is required at least 24 hours prior to treatment. The eyebrows are emphasised effectively, given a clear contour and thereby become the perfect frame for the face. In the event of few or missing hairs, the brows can be optically supplemented by tinting the skin. Hairs that are grey or white are 100% covered up.